Date: 4/12 Call time is approximately 8pm. Not an overnight. Send 3 pics (head, body and selfie holding piece paper with todays date written on paper) age, ht, wt and contact info. Please send pic of your car and list the year, color make and model. 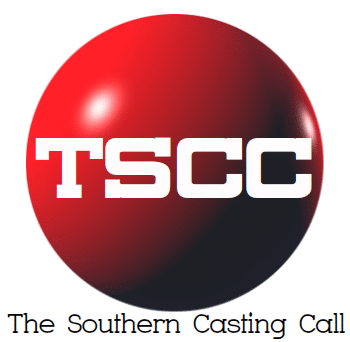 Previous articleExtras Casting Atlanta For tomorrow Friday April 12th in the Doraville area, seeking a Caucasian Male with blonde Hair 6’1″-6’3″ Stand In.